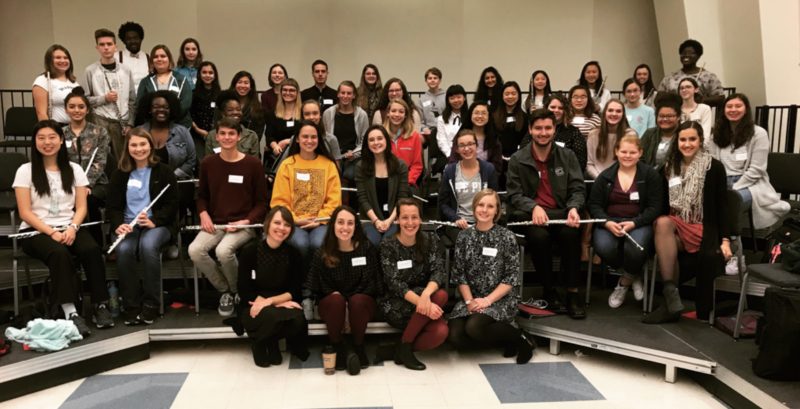 The Carolina Flute Guild is hosting an All-State Flute Workshop on November 10, 2018 from 8:30AM-4:00PM at the USC School of Music. The event is open to all middle and high school SC flute players that would like additional help preparing their All-State audition material. Cost of the workshop is $40 if you register before the event, $45 the day of the event. Click Here for an information poster about the event.